Tour Valparaíso and Viña del Mar, Chile. 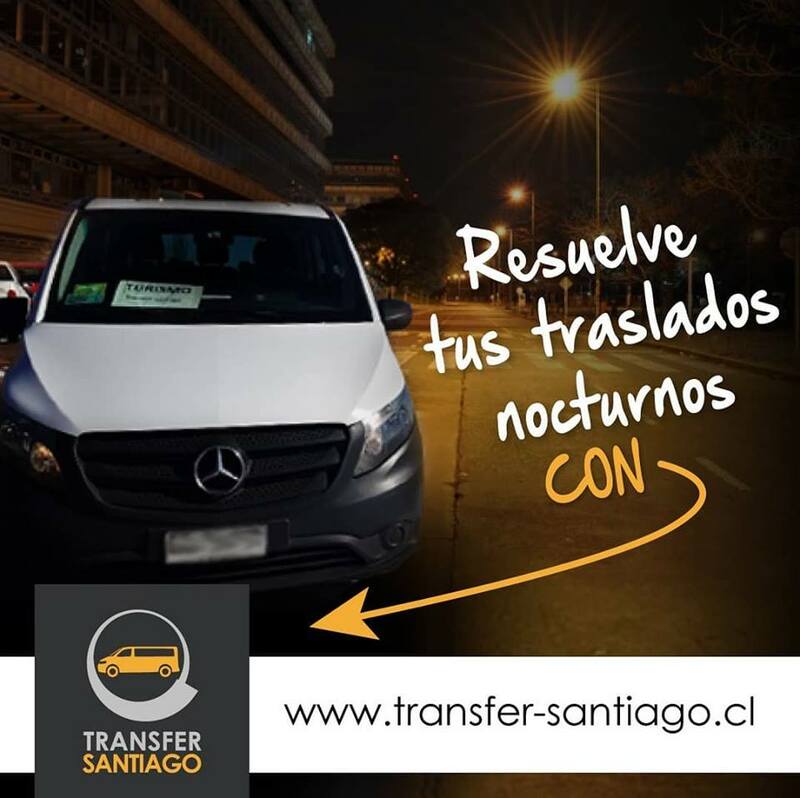 Transfer Santiago offers the Valparaíso and Viña del Mar Tour, consisting of a full day visit to the cities of Valparaíso and Viña del Mar, located at 120 kilometers from Santiago, on the Chilean coast. The tour begins by appreciating the landscape of the Curacaví Valley and Casablanca, to arrive initially at Valparaíso, where we visit emblematic places of the city, such as Plaza de la Victoria, Plaza Sotomayor, Monument to the Naval Glories, 21 May Walk, Yugoslavian Walk , among other. In Viña Del Mar, we visit the Flower Clock, the Casino of Games, some beaches, and then visit the resort of Reñaca. The proposal is flexible. Consider starting from Santiago at 8: 00 HRS. A.M. to return to the 19: 00 HRS. to the starting address. More information about Valparaiso y Vina del Mar in Wikipedia.